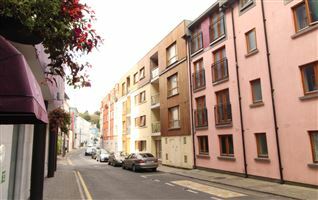 C. 240 Sqm. 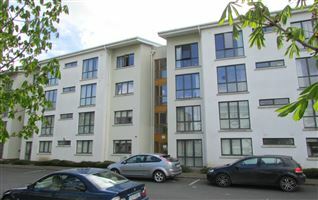 (C. 2,600 sq.ft. 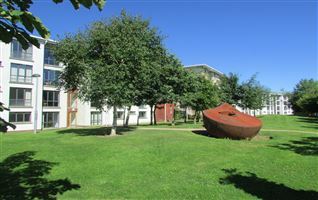 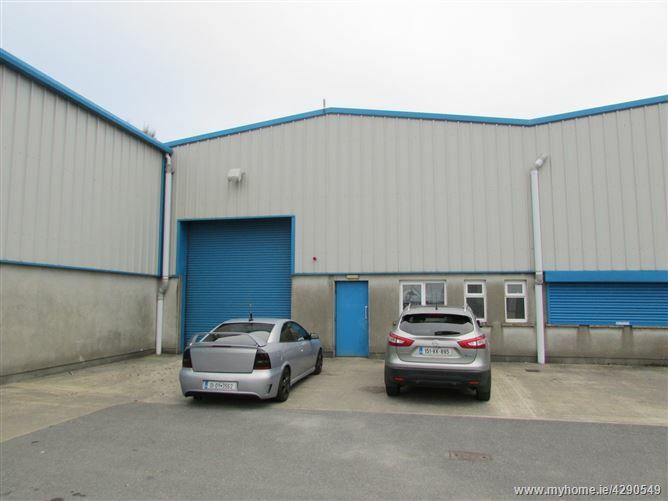 )Light Industrial Unit situated just inside the entrance of Waterford Airport Business Park. 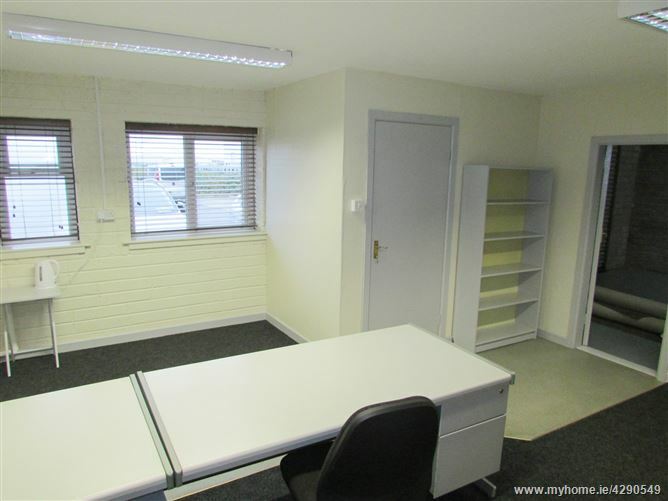 The unit comprises a large office, toilets, and warehouse with dual roller shutter doors allowing front and rear entry for deliveries and dispatch. 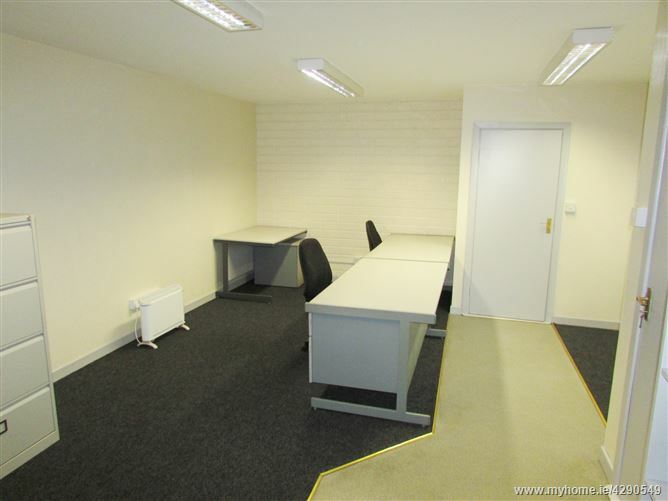 The office section of the property has newly painted and carpeted workspace with room for up to five staff. 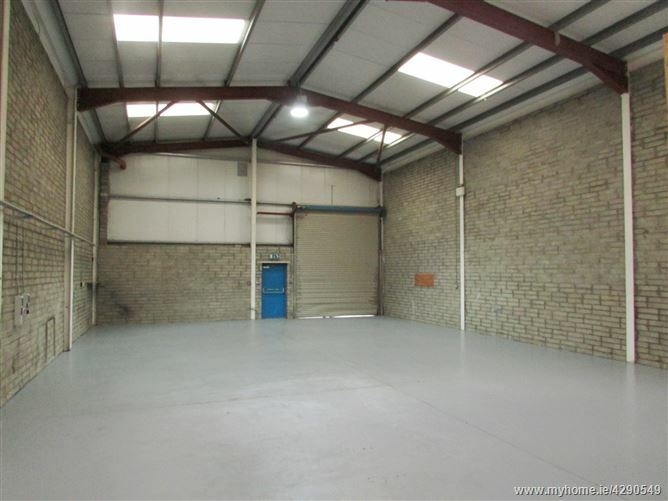 The warehouse section of the property has newly painted concrete floors, three phase power, 6m eaves height and ample on-site parking both front and rear. 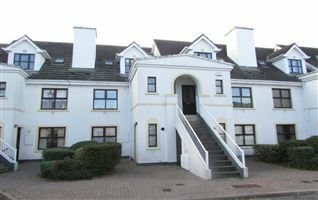 Waterford Airport business park is located adjacent to Waterford Regional Airport c.6 miles from Waterford City, with good access to all major routes via the outer ring road, including the N25 Waterford to Cork Road, and with easy access to the M9 Waterford to Dublin motorway and Rosslare Road via the new Waterford Bypass and N25 Southlink Bridge. 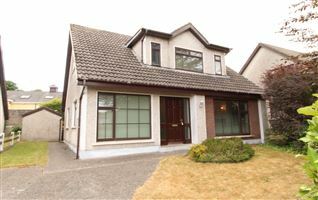 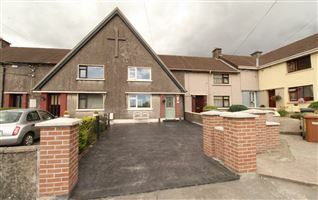 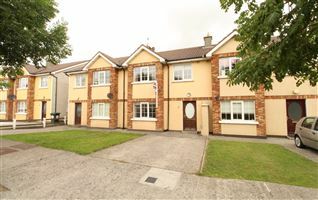 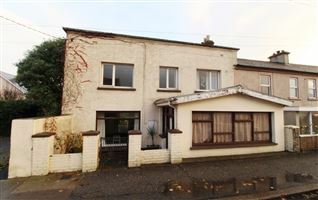 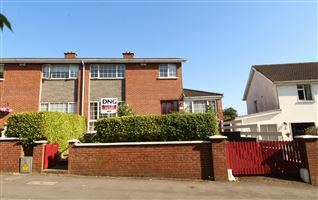 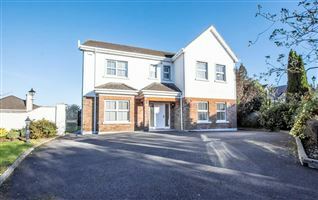 For further details and information, please contact Sole Letting Agents DNG Thomas Reid Auctioneers on 051 852233.